Hybrid IT is becoming a reality rather than a “buzz word”. More and more organizations are coming to the realization that they are in a hybrid world. Including any potential impact, you should be thinking about. Ready or not, Phoummala Schmitt and Theresa Miller dive into what your organization should understand about this. You won’t want to miss this webinar. 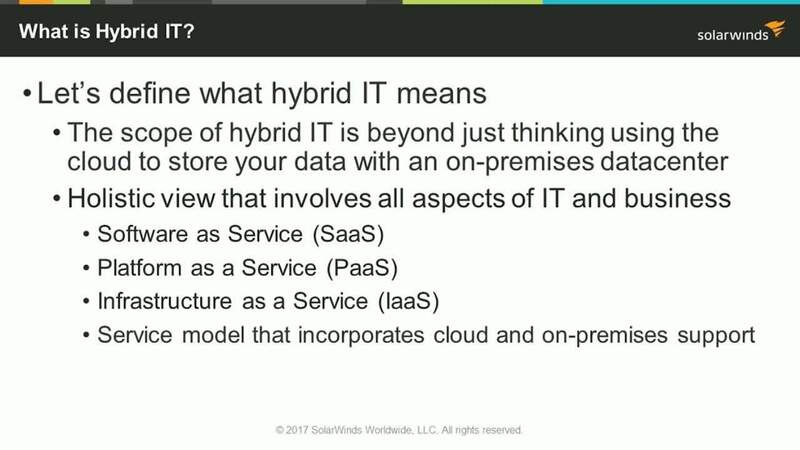 Does Hybrid IT work in a VDI deployment?